Footnote: The spark of Kendji Girac’s career was the performance of Bella posted on YouTube in 2013 (video 5). One of the song’s composers was Renaud Rebillaud, who has contributed to all three of Girac’s albums. 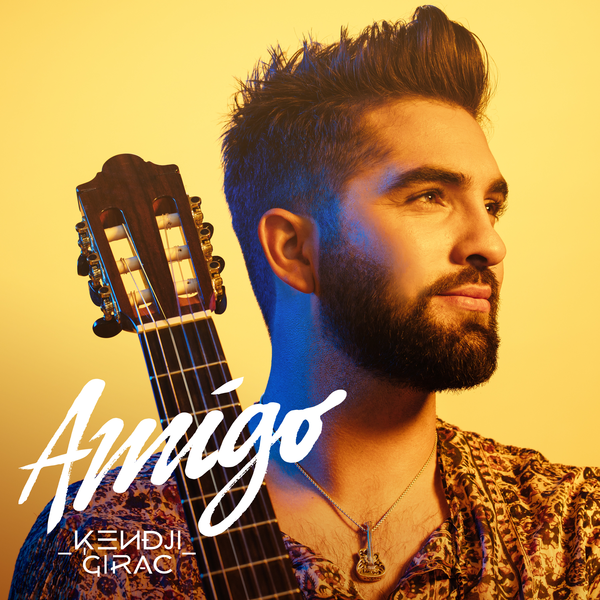 Kendji Girac at 16: From a trailer camp to YouTube to The Voice to a storied career.